FlexNets #36 Deluxe Poly Batting Cage Net: 12'H x 12'W x 55'L (With Door, Baffle Net, Sewn Border, Rib Support, Steel Corner Snaps) at Practice Sports, Inc. 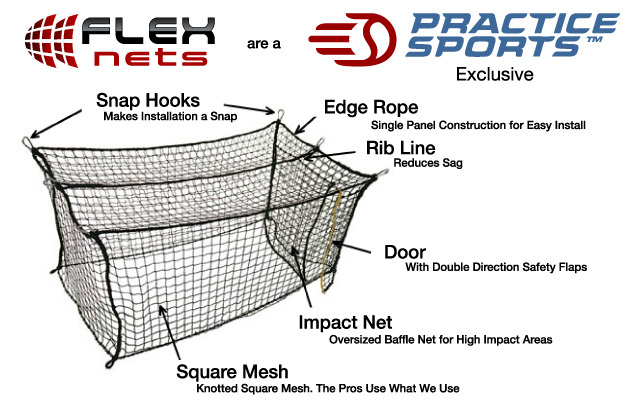 The FlexNets™ #36 Poly 12' H x 12' W x 55' L is a Standard Size Batting Cage Net. Poly is recommended for average home use for Little League ages or light High School age use. The net was received on time and in great order. The instructions were easy to follow, and had different ways to hang-which helped in adapting to the building hung in. 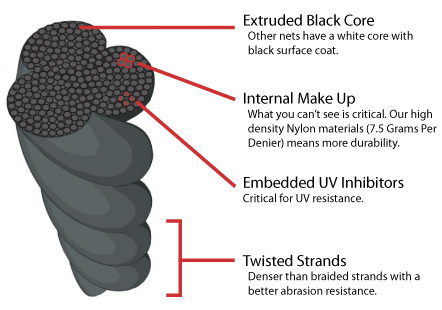 The netting is durable and well manufactured, no flaws. 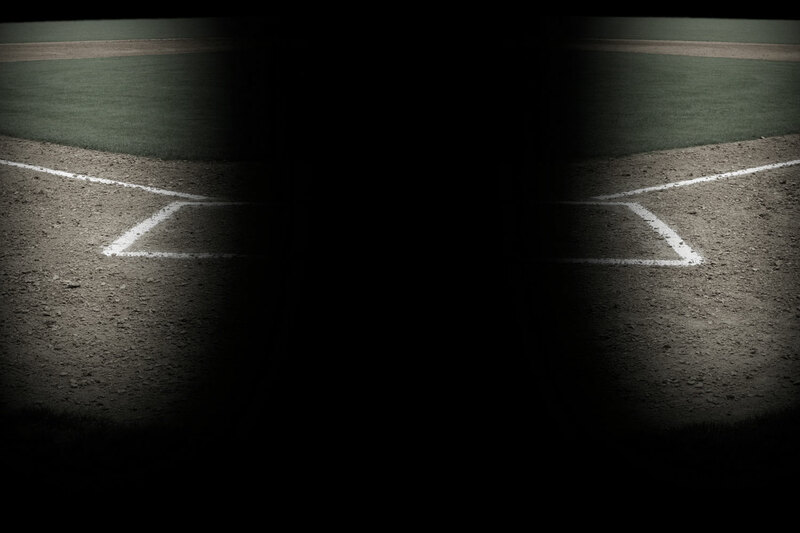 I am completely satisfied with product, and have enjoyed being able to work with my pitchers and hitters indoors.